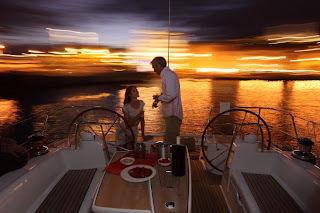 Three years after he supported China in its wake sailing competition as co-host the China Cup * between Hong Kong and Shenzhen, Beneteau continues to chart its wake in the Middle Kingdom. Francis Rodrigues, Commercial Director Asia-Pacific has indeed signed in February a new ambitious partnership with the organizers of the Qingdao International Sailing Week. Qingdao hosted the last Olympic sailing events will therefore now take place every year in the offshore race of its ambitions. 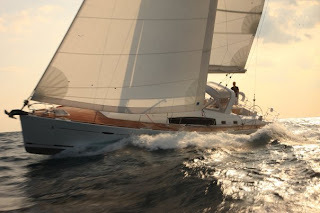 Signed for the next five years (2010 - 2015), the partnership Beneteau / International Sailing Week is based on the delivery of a Beneteau 10 monohull fleet FIRST 40 for the race which takes place each year in the last week of August, in East China Sea. 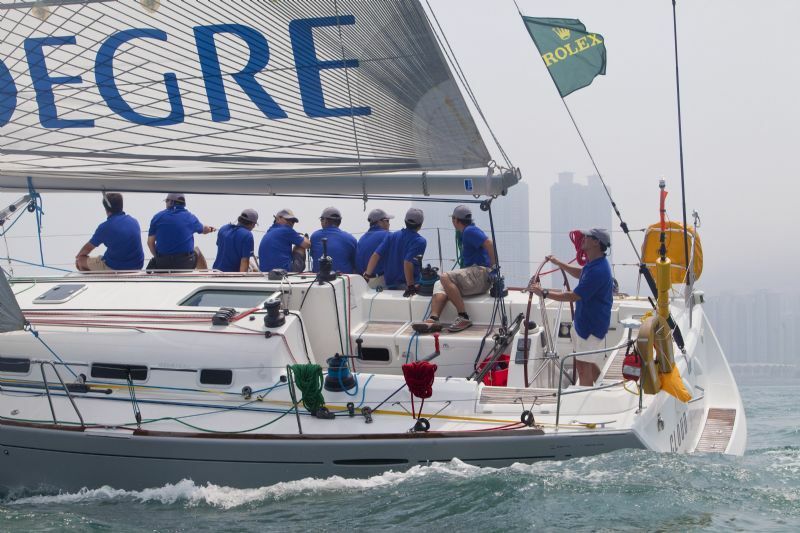 Organizers also hoped that their Beneteau brings experience in organizing and promoting these races: a challenge for this new event will quickly establish itself in the international circuit and make the capital of Qingdao sailing China. This milestone in the development of Bénéteau in Asia will mobilize substantial resources both production sites in the Vendee and within the Sales Asia, established for 18 months in Shanghai. CAPE 10 Beneteau dealer in Qingdao will for its part to monitor the implementation of various local operations. * China Cup International Regatta: since 2006, Beneteau is the strategic partner of the China Cup, the largest sailing event in China expands, more every year, its international dimension. 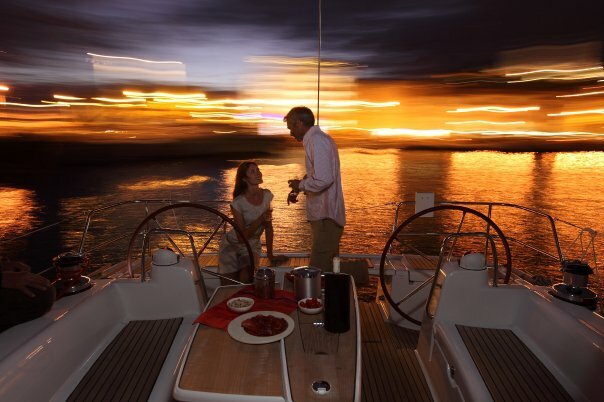 Dignitas Invites you to an exclusive network partner's event as we discuss tips for purchasing, protecting and protecting your yacht. Lou Sandoval, Co-Owner/Fouder of Chicago based Karma Yacht Sales, LLC will be presenting tips for boat lovers and aficionados. Dignitas is an exclusive, full-service family office that provides total customized life & wealth management solutions to optimize and strengthen the life of private family clients. Dignitas hosts lifestyle roundtables for its professional network as a forum to discuss trends affecting high net worth families. Karma Yacht Sales, LLC is the preeminent sailboat dealer in Lake Michigan specializing in Beneteau sailing yachts. 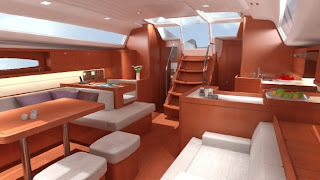 Karma Yacht Sales provides consultation on brokerage boats, new boat sales and service for the Lake Michigan market. Registation is open for the 2010 First 36.7 North American Championship that will be held this Fall in Annapolis, MD. The notice of race (NOR) is now on the website. If you have never been to a North American Championship- you have not experienced One-Design racing at it's best. Special transport packages are available to get your boat out to the Chesapeake Bay area. 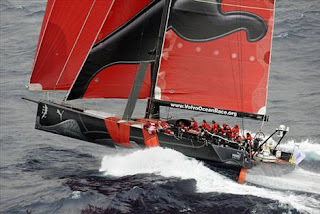 PUMA Ocean Racing, which turned heads on and off the water in the 2008-09 race, has returned for the next edition, again under the leadership of Ken Read. For the 2011-12 event, PUMA will partner with BERG Propulsion, one of the world’s leading designers and producers of Controllable Pitch Propellers for commercial shipping. The team will be known as PUMA Ocean Racing, powered by BERG Propulsion. PUMA joins France’s Groupama, Italia 70 and Team Abu Dhabi as officially declared entries. There are over 20 additional syndicates actively working on campaigns. PUMA finished a gallant second overall in the 2008-09 race. Read and his men just pipped Bouwe Bekking’s Telefonica Blue in a race-long battle played out behind eventual winner Ericsson 4. 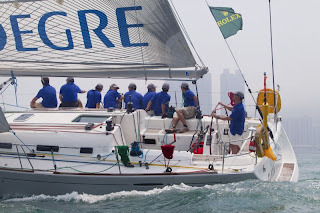 By 9:30am local time (Hong Kong) all of the Rolex China Sea Race fleet was into the South China Sea sailing in predominately light southeast breezes close to the rhumbline to Subic Bay. The frontrunners, Geoff Hill’s TP52 Strewth – which lost its keel in nearly the same location in the 2008 edition – was making 8 knots and enjoying leading the fleet with approximately 450 miles to go. Further west, Sir Robin Knox-Johnston’s Ffreefire 70 was just leading the Kinmouth/Burns Mills 51 EFG Mandrake on corrected time in IRC Racing A. In IRC Racing B, YK Szeto’s Beneteau First 44.7 Cloud was leading. In the 2008 race, Cloud dropped out to come to the assistance of Strewth, following them back to Hong Kong to ensure they reached there safely. With tracking issues making corrected positions uncertain, Jing Lee/Peter Forsythe’s X-55 Xena led Peter Churchouse’s Warwick 64 Moonblue 2 in IRC Premier Cruising on the water. While in IRC Cruising, Simon Boyde’s First 42 Cave Canum was leading their division. The fleet can expect a change in conditions, as the forecast calls for east to southeast winds, force 4 -5 (13-19 kts), becoming east up to force 6-7 (24-30 kts).